Bravo’s specializes in updating your kitchen cabinets, using the best materials available, and paying attention to detail to offer the best craftsmanship and products available today. We are proud of our work ethics. 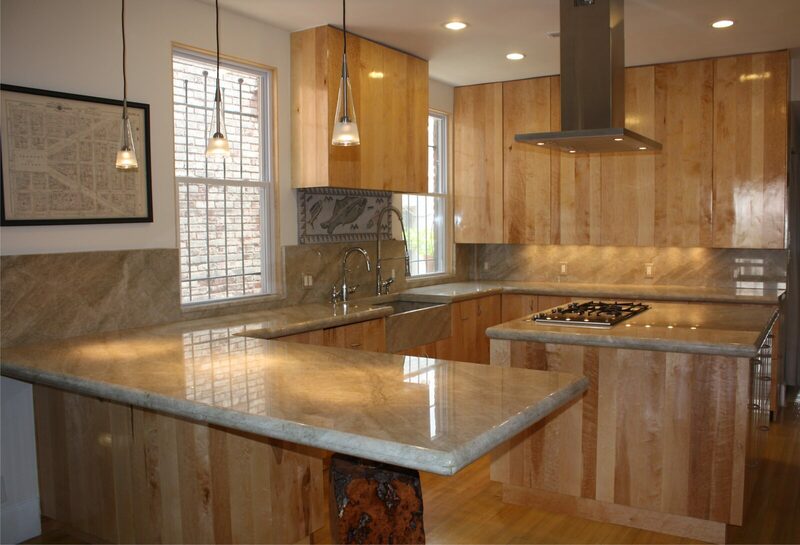 At Bravo’s we can ensure your kitchen has all the bells and whistles. Okay so we don’t actually sell bells & whistles, not yet, at Bravo. However, we can help you dress up your cabinets with either option you chose Refinishing, Refacing or Replacing. Our crews complete your project on time, keep it very clean, and are quiet. The products we use are high end, giving you something you’re proud to own. Most jobs are completed in two weeks, with our crews only being in your house for four consecutive days averaging five hours daily. To go along with our amazing products and service, we offer a fantastic 5 Year Transferable Warranty. 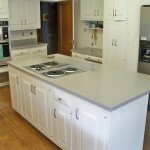 Refinishing cabinets, also known as painting, is applying a new finish on top of your old finish. 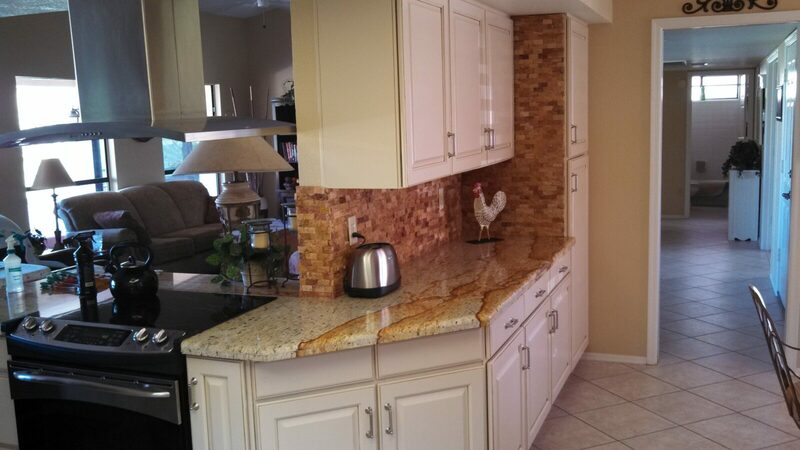 Bravo’s can Refinish your cabinets any color you wish. Espresso, Mocha, White, etc. Our finishes look vibrant and elegant. We carry dozens of our most popular colors in stock and we can also custom make to your liking. Easy! This is a great product if your cabinets are in good condition, but the color is outdated or the current color doesn’t match the countertops and rest of the house. 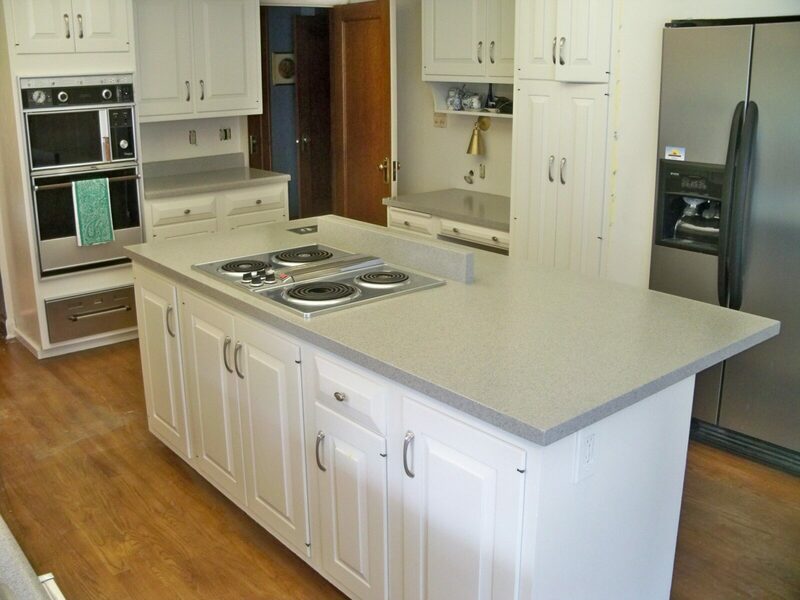 Refinishing is also one of our most affordable options when updating your kitchen. Refacing is a great product for updating cabinets it transforms the look and style of the kitchen as well as changes the color of your cabinets. 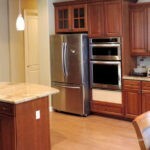 Refacing cabinets is a service in which we replace your cabinet doors, drawer fronts, and hinges. The original cabinet box remains in place and gets updated. Bravo’s gives you two options when updating the box. One, we wrap the facings & sides using a 3/8” wood panel , installed with a glue and nail gun. Two, Bravo’s can Refinish the facings and sides. Refinishing the facings and sides is a service we at Bravo’s are proud to offer, as this option distinguishes us from the rest and can save you quite a bit of money. 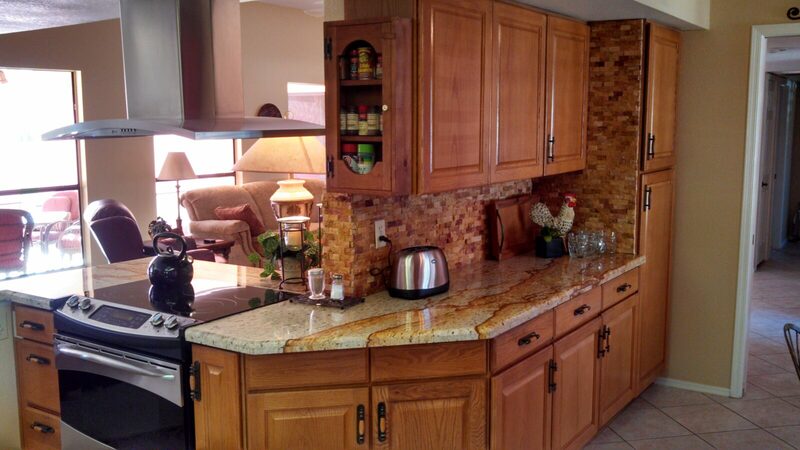 Most companies will only wrap your cabinets when doing a refacing service, but at Bravo we give you the option. 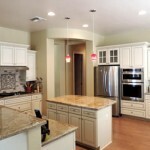 Fully remodel your kitchen with Bravo’s Custom Build Cabinets. We tailor the build to your needs. Offering several price options, from high end furniture cabinetry to a beginning level quality built cabinetry that’s better than the pre fab stuff found in big box stores and over seas. Bravo’s builds solid construction 5/8” Plywood Traditional, European Boxes and Dove Tail Natural Birch Drawer boxes. All of our boxes are soft closing. 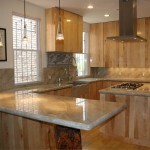 We can help you design and create your new beautiful kitchen at prices that will keep money in your pocket. of your cabinets we can install handles, convert exterior hinges to European, hinges are hidden inside door, and fill in holes. Bravo’s gives you many options, and lets you decide what products are best for your home. Bravo is very thankful for you trust in our service. We we wouldn’t be where we are today, if it wasn’t for you. As the owner of the company I come out and personally meet with every client and spend as much time as you need going over the entire process with you. 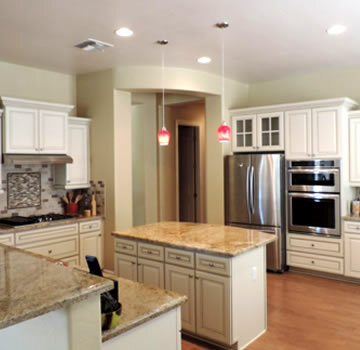 I provide my years of experience in remodeling and oversee every project to make sure your kitchen looks amazing, ensuring the results you have always dreamed of when we are finished. I can promise you the following; your finished project will look beautiful, you will never feel a sales pressure, I will provide excellent customer service, and my crews will complete the project on time. Thank You!